Newspaper ads, TV commercials, billboards, and even posters, it’s clear that advertising in the modern age has dramatically evolved throughout the years. Mass media has allowed companies to promote products and services in the most unique way. But what’s the purpose of advertising, anyway? For starters, you wouldn’t know about a mall-wide sale unless you’ve seen something that talked about it, right? Malls would probably put up posters or give away flyers to inform their customers of such event. Good advertising allows a business to create awareness by using various platforms to reach their audience. 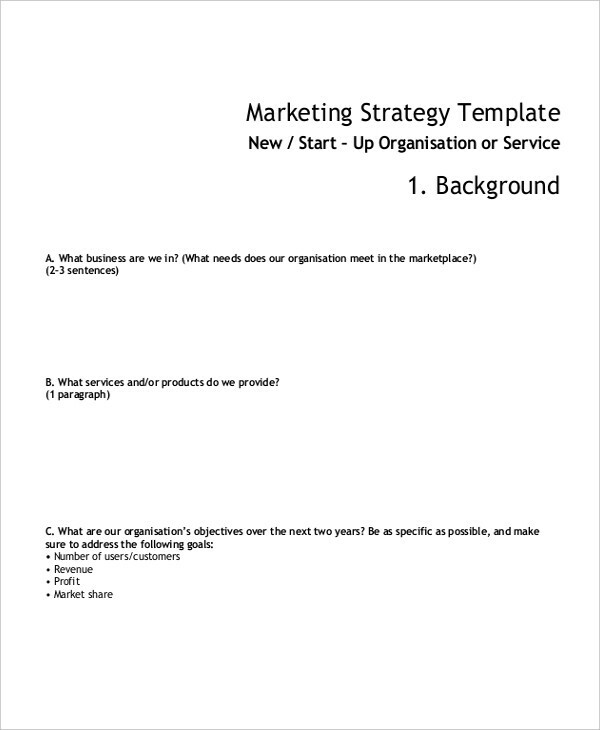 To implement the strategy plan, an advertising plan must be made. An advertising plan is a promotional strategy that provides direction for a business to boost sales through market visibility. Advertising can be done in several different ways. 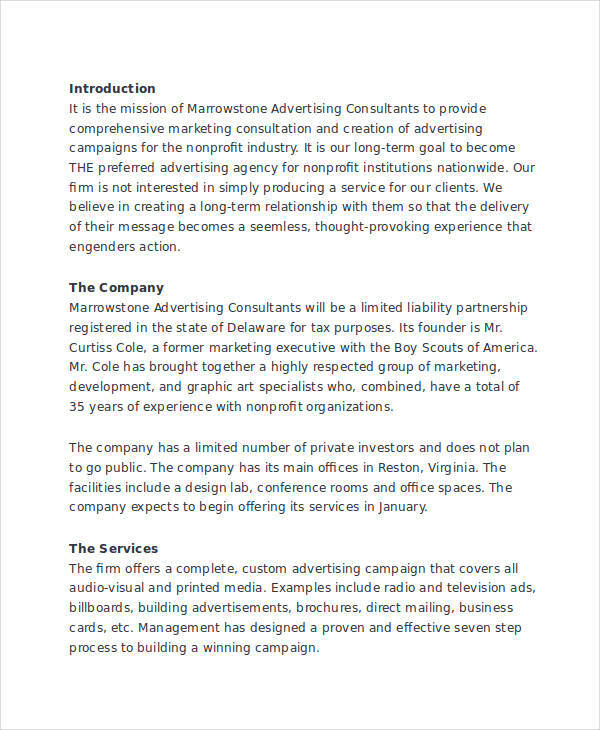 This could be through print, digital media, or email advertising. 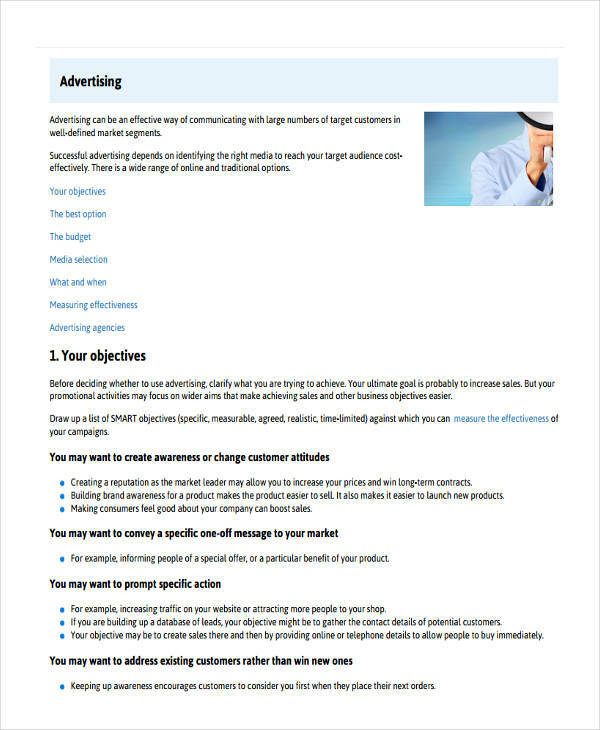 An advertising plan aims to meet the demands of its target market. 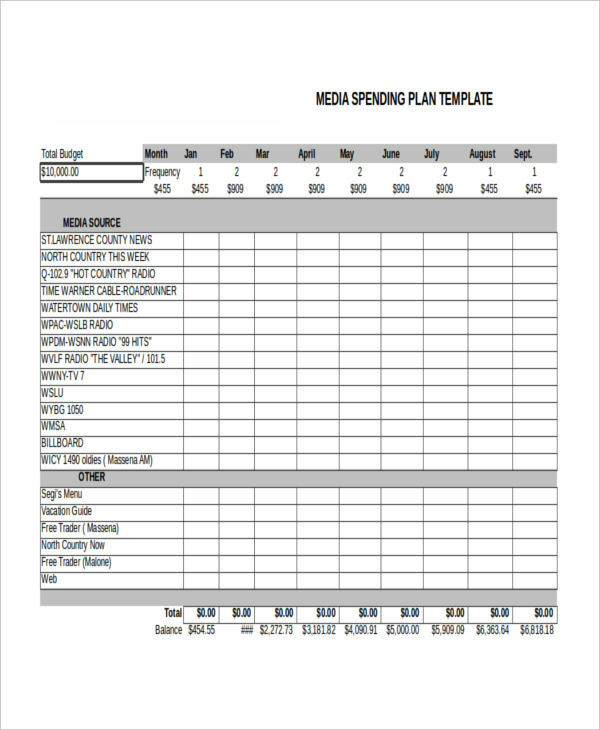 How to Write a Basic Advertising Plan? 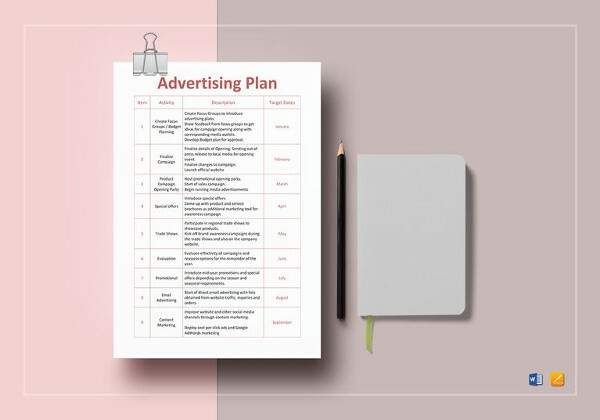 An advertising plan must reflect what has been specified in the simple business plan, specifically its marketing objectives and financial support. 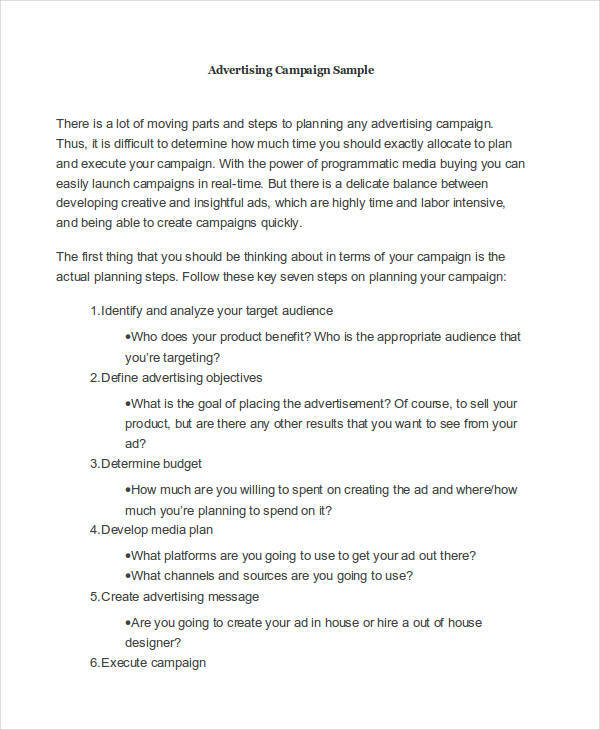 With this in mind, you’ll be able to identify the direction you want to go with your advertising plan example. Next, you would need to specify your target market. This will help you determine the type of advertising that must be done to reach the given audience. Lastly, a call to action. Your advertisement should have some kind of impact to your consumers. Remember to promote whatever cause you wish to draw attention to in the most creative way possible. 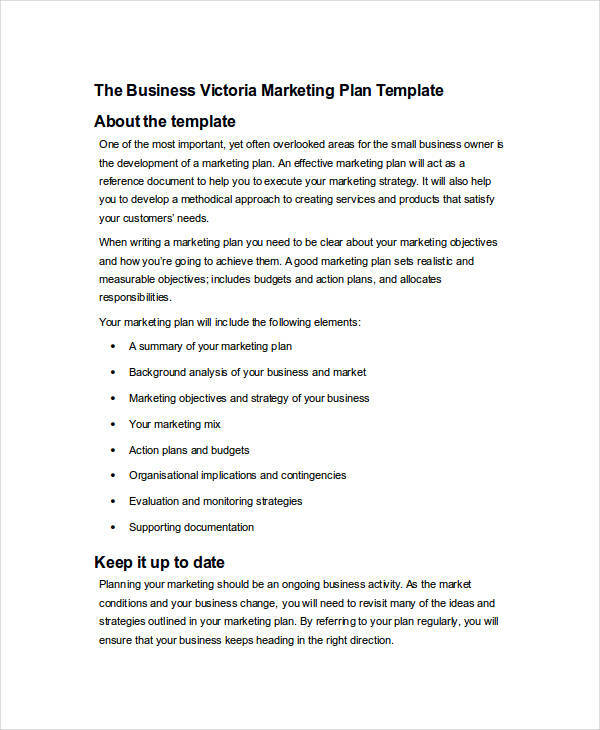 What Are the Elements of an Advertising Plan? Strategy. Before developing a plan, a strategy must be determined. This is based on the external factors that may affect the brand’s performance in the market, such as existing or future trends and product competition. It’s important to study and analyze the behavior of your target market and develop strategies that will meet its demands. Plan. This would reflect the proposed strategy for such marketing. It’s a matter of how you wish to attain a desired outcome. Message. For every advertising plan, you need to determine what you want to focus on. This could be a certain gimmick that your consumers are sure to remember. Keep in mind that the message of your advertisement should entice your audience, not scare them away. Media. Some advertising campaigns are cheaper to produce, while others can be quite costly. This would depend on the approach that a small business would like to take. This is considered to be a crucial factor to advertising as it deals with investments and possible collaborations. 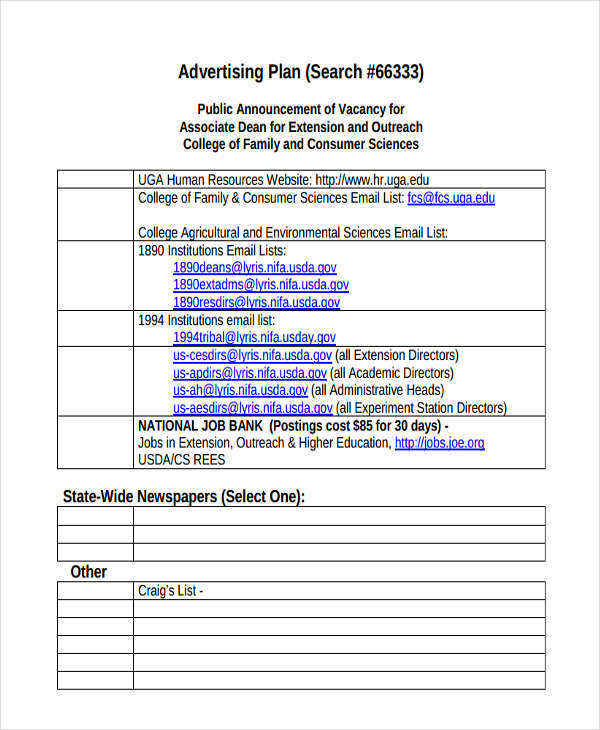 What Comprises an Advertising Plan? An advertising plan wouldn’t even be possible without the effort exerted by an advertising team. The thing is, advertising can be a risky process. Your efforts may either be a hit or miss to the public. You would need to identify the marketing plan for business that you wish to serve, the message that you want to convey, and the means of advertising.